"We have had wonderful experiences with Paris Perfect and had high expectations for London, all of which were met. The Leicester flat is very well located thanks to the short walk to Notting Hill Gate tube (from which all of London is readily accessible) and the multiple restaurants, cafes, pubs and services available in Notting Hill and, with a 10-20 minute walk, Kensington. 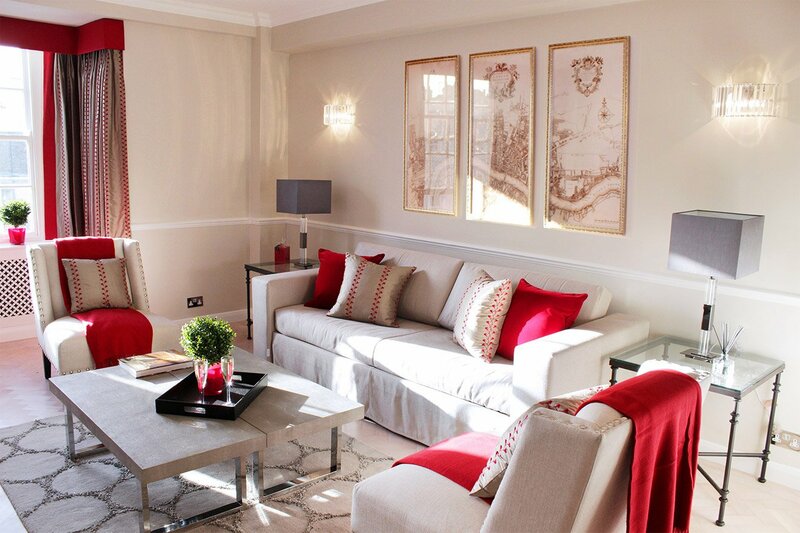 Like the Paris Perfect siblings, Leicester is beautifully renovated and very well equipped. We easily prepared breakfast every day and, given the M&S Simply Food and the Tesco around the corner, dinner on a few nights when we were too tired to go out. Four of us stayed comfortably thanks to Madelyn's famous Italian sofas that are actually two twin beds. We found the chauffeur service to be excellent and booked tickets to the just opened blockbuster production of "The King and I" through London Perfect's agent - fabulous main floor center seats we could never have gotten at the Leicester Square ticket outlet. We would happily book Leicester again - I very highly recommend it."